Before estimating a project, it is very advantageous to do a job walk. It helps you understand the scope of work better and the better you understand job conditions and scope of work the more competitive you can be with your estimate. It is best when have a chance to review the plans prior to doing the job walk so that you are familiar with it. Follow these steps to be most effective on your Job Walk. If the scope of the work is not clear, ask questions! 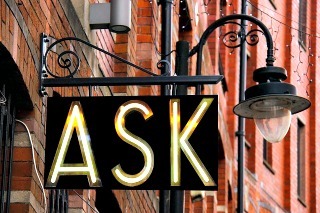 If the scope of the work is not clear, always ask questions! The only dumb question is one that did not get asked. 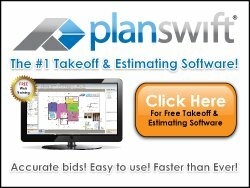 You cannot prepare a thorough electrical estimate without complete information. Ask what is to be included by the electrical contractor and what is to be excluded or performed by others. • What’s the start date of the project? • What is the project scheduled date of completion? • What hours is the work to be performed? • Is there any over time required? • Is the owner furnishing any equipment or materials such as lighting fixtures or switch gear? • During what hours is the work to be performed? • Who will pay for parking costs of your or your employees' vehicles? • Who will dispose of demolished (demo) materials? If information is missing or not clear, by asking questions you will get the answers which will place you on a level playing field with the other bidders. 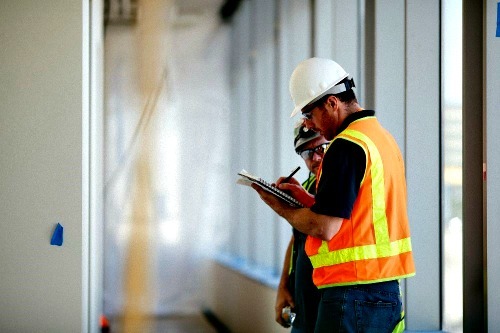 Take precise notes at the job walk and review them before you start your estimate with electrical estimating software. Take pictures or videos Use your phone camera or take a digital camera with you and take pictures or videos of everything. A picture is worth a thousand words. You can refer to pictures later as you prepare your bid. Pictures could help resolve disputes in the future. Be sure to save them in a file so you can print the pictures or reference them later. Take pictures or write down name plate informationon existing switchboards or power distribution equipment that are associated with your bid. Example: Manufacturers name, amp rating of main breaker, serial number, amps, volts, and AIC rating. 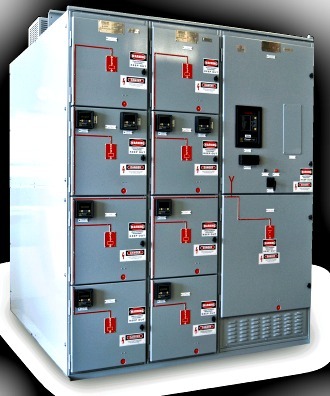 It is necessary information to have if you have to match new breakers to existing panels or switch gear. Take pictures of the switch gear as well. Sometimes it is nice to know how many conduits are coming out of the top or bottom of a panel or, to have an idea of how much clearance there is between panels. If you are adding circuits, confirm there is circuit breaker space in panels to allow adding circuit breakers. 1) Are the door openings large enough to get your equipment or man lifts through? Some switchgear or transformers have really large footprints and would not fit thorough a 3'0' door opening. OOPS! 2) How high are the ceilings or roof line of the existing structure? 3) How high of lift equipment or scaffolding is necessary or what size ladders? Also be on the lookout for job site conditions that will impact your price. Bring Sub Contractors to the job walk. If you know in advance that your bid must include concrete work or some other sub-contractor's pricing, bring your subs to the job walk so they can observe site conditions. It will allow them to bid more competitively which will keep your bid more competitive. By making careful observation of the site conditions at the job walk you will have valuable information about project costs.